You may be wondering how much money a health coach makes or how much money you should be making after completing for your health coach certification training. Health and Wellness Coach salaries can vary quite a lot. The U.S. Dept. 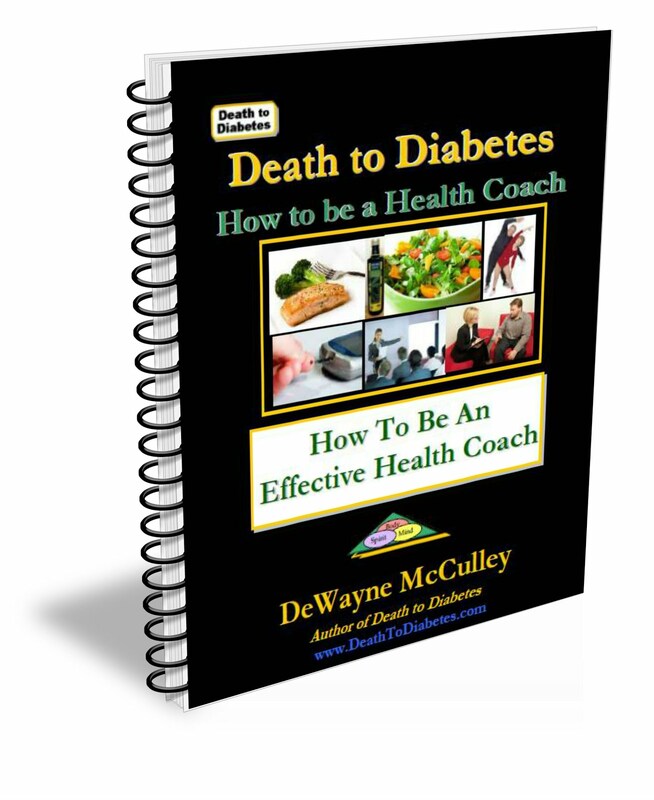 of Labor Bureau statistics reported that in 2010 that the salary for Health and Wellness Coaches ranged from $23,443 to $61,928 a year. Of course, a lot will depend on the particular career path you choose to take after having received your training. There are wide-ranging opportunities available, from owning your own business, to working for a corporate wellness program, to joining a physician's practice. The salary potential is quite variable. 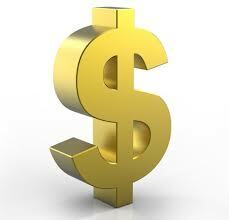 Indeed.com states that the median salary for a Health and Wellness Coach is $72,000 annually. However, many job listings you'll find in this field omit adding a salary figure in their career ads, so it may be difficult to tell as a job applicant what you can expect to make. The interview will be key. Also, keep in mind that the more education and experience you have, the higher your pay scale will be as an employee. While different health coaching programs do vary in terms of tuition, whether they are online or in person, length of study, reputability and more, your actual salary depends mainly on how you approach your new career once your training is complete. Your salary will also depend on whether you focus on working for yourself or for a corporation. The salaries of health coaches (with a B.S. 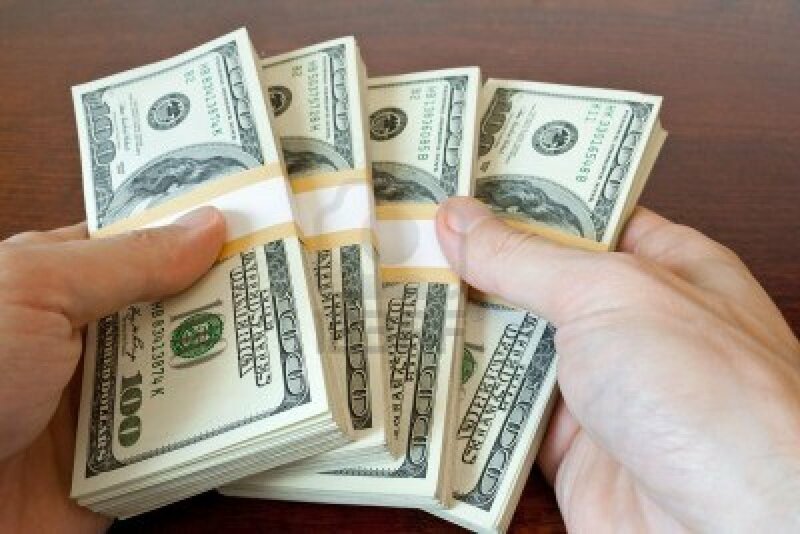 degree) who work for a corporation range from $35,000 to $90,000. Health and Wellness Coordinators at corporations typically make around $50,000 a year, where as Consultants make approximately $44,000. Obviously, the more education and experience you have will enable you to reach the higher end of the salary range. The Bureau of Labor Statistics does see an uprising career trend in Health and Wellness coaching. They also foresee that about half of all employers will have some kind of Corporate Wellness program active for their employees in the future. With predictions like these, a career in Health and Wellness does look to have a very promising future. You may find that a Health and Wellness Coach earns a salary you could be very comfortable with. The salaries of health coaches who run their own businesses are difficult to estimate because of hidden operating costs and overhead. Instead, if we look at the annual revenues of these health coaching businesses, they range from $46,000 to $250,000. The amount of revenue is dependent upon several factors, including experience, skill set, the number and type of products and services offered, and the level of exposure and visibility of the business to the general public. The nationwide average salary for a health coach is around $50,000 according to Glassdoor.com. In certain states such as California and New York, the average income for health coaches can range between $60,000 to $70,000 a year. Health coaches taking on an entrepreneurial or business role may make anywhere between $50 to $200 per hour, more so the higher range if you're a credentialed medical or allied health professional. Given this wide range of jobs in the health coaching field, the monthly salary could be anywhere from several hundred dollars a month to potentially several thousand dollars a month. Personal health coaches typically charge between $100 – $150 an hour. 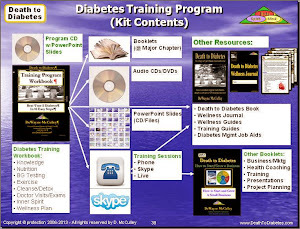 Most health coaches offer packages of multiple sessions at a lower per hour rate. Keep in mind that when you own your own business, many expenses are tax deductible, giving you a considerable advantage in terms of yearly earnings. The good news here is that if you love helping people and if you love being a health coach, it's not unreasonable for you to eventually be able to pull in six figures! Key Point from the Author: Don't focus on the money. Focus on how to help your clients; and, if you're successful, the money will follow. Here are some examples of why there is such a wide range in salaries. Some health coaches have a regular full-time job. On the side, they do intermittent health coaching, often for free, to help those in need or offer community education. Or they may charge a nominal fee (such as $5 per session) or a sliding fee. How you determine your sliding fee scale can be tricky. (More on that in an upcoming post.) Along the same lines, many health coaches simply use their new skills in their current job (be it as a physician, nurse, social worker, etc.) Therefore, the health coaching may not add to their salary. Other health coaches make take some time to transition from their current job into their new business of health coaching. This process can take 6-12 months, so be patient with yourself if this is the route you are taking. These health coaches are gradually building up their business, and will eventually transition to full-time health coaching. Others become affiliates and make some money via sales referrals, but, this may tend to slow down one's transition into being a full-time health coach. Still others go full blast and dive right in, with full-time health coaching. Some start out charging a smaller fee until they gain more experience, and some go straight into standard rates. Still, working at top speed, you are limited to how much you can bring in solely working with clients. If you’ve never thought about this, your eyes are about to be opened. This type of health coach runs their own business and offers multiple products and services. Usually, this type of health coach is involved in health areas that have the greatest demand from the public. These top health areas include the following: obesity, diabetes, heart disease, high blood pressure, high cholesterol. And, if you think about, this makes sense since these health areas are associated with some of the major diseases and health issues in America and around the world. What truly dictates the large discrepancy in pay scales and how you can actually earn a six-figure income by coaching, is learning how to earn money passively instead of just actively. Most of us are taught how to earn money actively -- by putting in 40 to 50 hours a week at our job. So, when a health coach provides coaching to his clients, he is paid based on the number of clients and number of hours he puts in. If you have 4 to 5 clients a day, 5 to 6 days a week, you can make a nice salary. However, the amount of money you make is limited by the number of clients and number of appointments you have each week. And, if you're not meeting with clients, you're not making any money. In this pay scale model, you will always be limited on your salary according to how many hours you can work with your clients. If you have 60 client hours a week, that’s your salary ceiling. But the health coaches that truly make significant pay are the ones who leverage themselves and what they do. And, ultimately, they reach more people and can help more people. These health coaches offer a wide range of products and services. Services may include one-on-one sessions, group sessions, workshops, webinars, teleconferences, etc. 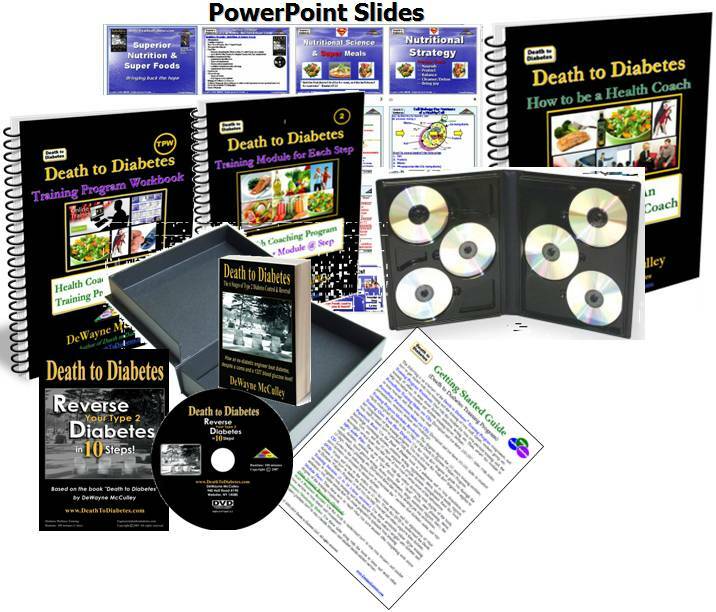 Products may include books, ebooks, website memberships, e-courses, training programs, Internet ads, and more. You are only limited by your creativity. Please Note: This topic is important because it can make a difference between a mediocre income to a stellar income as a health coach. Consequently, we will provide more posts on this important topic in the future. So, make sure that you subscribe to this blog or sign up for email updates. This process can take 6-12 months, so be patient with yourself if this is the route you are taking. These health coaches are gradually building up their business, and will personal training programs eventually transition to full-time health coaching.